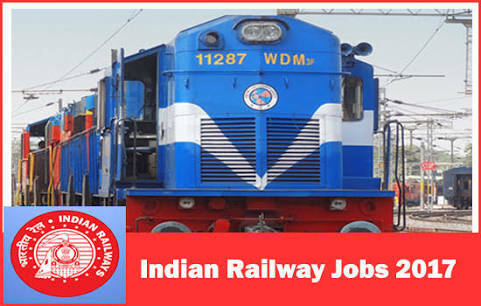 South East Central Railway Recruitment 2017 | 298 Apprentices Posts: South East Central Railway has published recruitment notification for filling up 313 posts of Apprentices in Nagpur Division. eligible candidates can apply online from 28/11/2017 to 27/12/2017. More information please read below mention officially notifications carefully. Name of the organization : South East Central Railway. Educational Qualification: 10th class under 10+2 examination system with 50% of marks. ITI certificate in relevant trades from a recognized institutes. Starting Date of Online Application :28/11/2017.